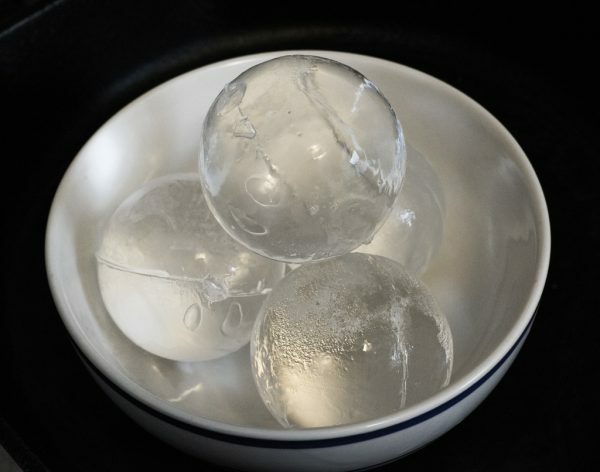 Spherical Ice Balls melt far slower than regular ice cubes. First made popular in Japan, these ice balls are most often used to keep whisky cool in the glass without diluting the drink by melting. 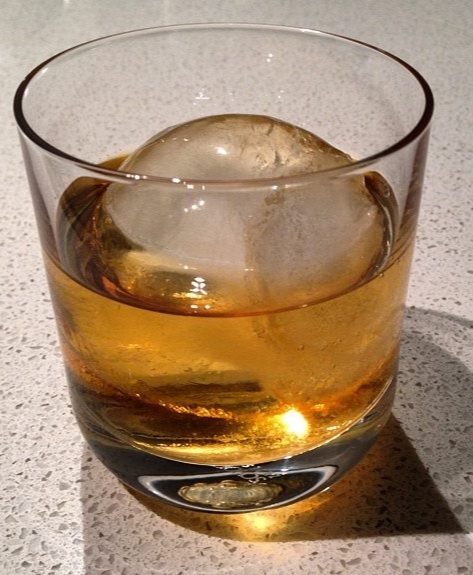 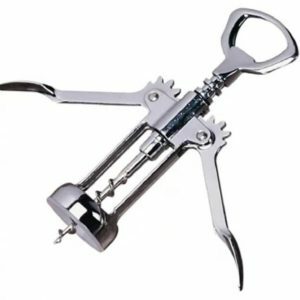 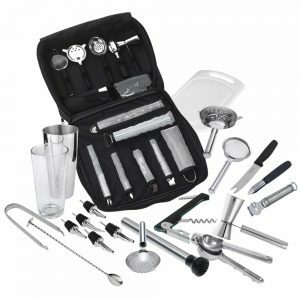 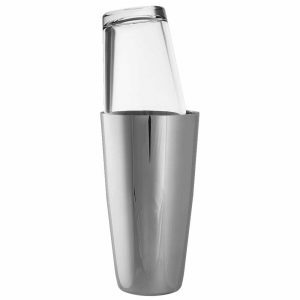 Delight your party guests with a a great trick discovered by innovative mixologists: use a heated needle to melt the inside of the ice ball and remove the water but leave the outside intact, to allow the cocktail to be poured directly into the ice ball which becomes a cool cup. 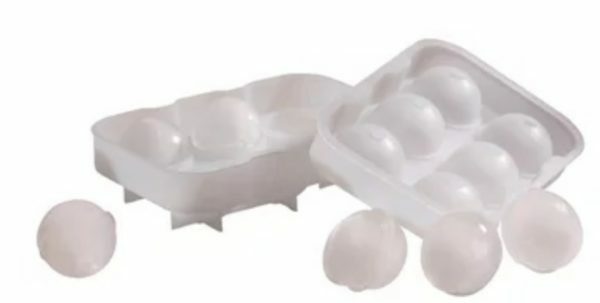 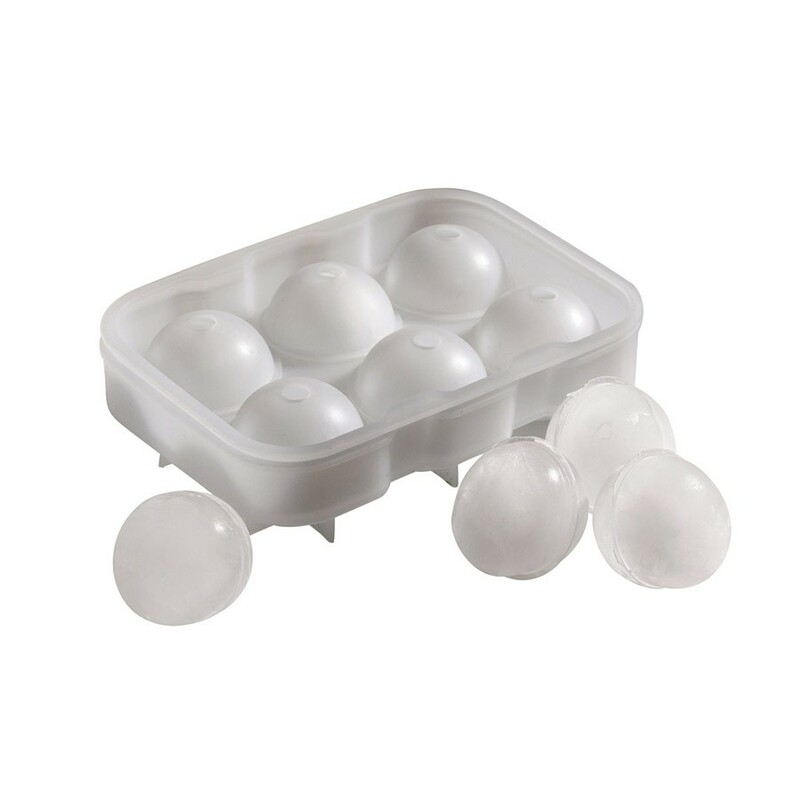 This reusable silicone mould makes 6 ice balls at a time.